Earlier in the summer we learned about Carlos Arroyo signing with Converse, but they weren't finished there. Converse has also added Matt "The Red Rocket" Bonner from the San Antonio Spurs. Bonner was drafted out of Florida in the 2003 Draft by the Bulls and was traded to the Raptors. Later Bonner was traded to the Spurs where he has been playing since 2006-07. 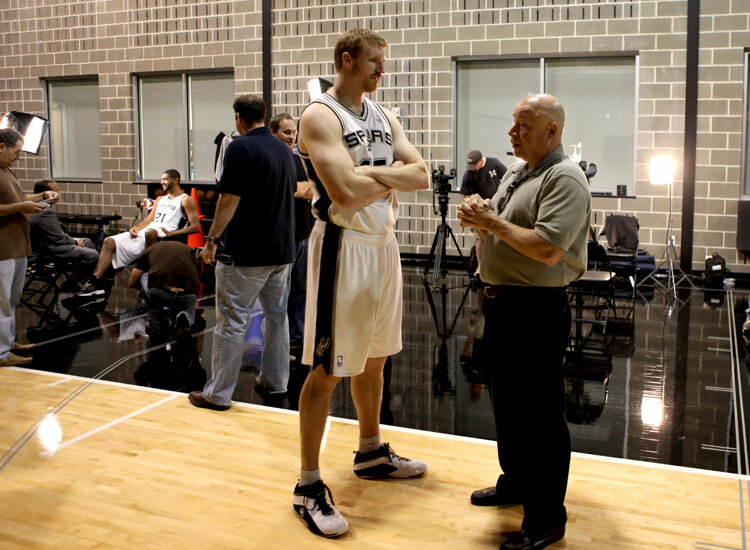 You can see him below at media day and a preseason game rocking the Converse Team Assist. Converse also added Louis Williams from the Philadelphia 76ers. Williams was drafted in 2nd round the 2005 draft by the 76ers straight out of high school. Williams had career highs in nearly all statistical categories last season. You can see him below rocking a Player Exclusive colorway of the Converse SICKS. Early in the summer there was some pretty solid speculation that Converse had signed Larry Sanders, their first rookie signing in many years. Sanders was drafted with the 15th pick by the Bucks. He was star at Virginia Commonwealth aka VCU, maybe he can help to get them to wear Converse someday. 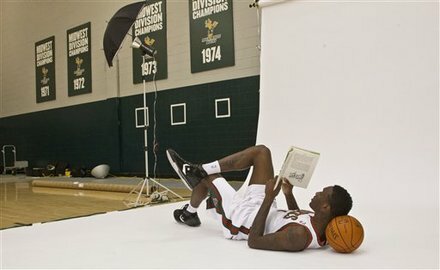 Below Sanders is wearing the Converse Star Player EVO during the Bucks media day.